Frank J. Vandall is the author of a first-year casebook, Torts, Cases, Problems and Questions, which was published in early 1997; a products and liability casebook, Products Liability Cases, Materials, Problems (1994); "Our Product Liability System: An Efficient Solution to a Complex Problem," Denver Law Review; a theoretical tort book for lawyers and business people, Strict Liability: Legal and Economic Analysis; and Police Training for Tough Calls: Discretionary Situations. 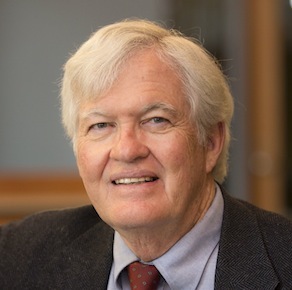 His articles include "Suits by Public Hospitals to Recover Expenditures for the Treatment of Disease, Injury and Disability Caused by Tobacco and Alcohol," Fordham Urban Law Review (1994); "Reallocating the Costs of Smoking: The Application of Absolute Liability to Cigarette Manufacturers," Ohio State Law Journal; "Criminal Prosecution of Corporations for Defective Products," International Legal Practitioner; "Judge Posner's Negligence-Efficiency Theory: A Critique," Emory Law Journal; "A Critique of the Proposed Restatement, Third Products Liability, Section 2(b): The Reasonable Alternative Design Requirement," Tennessee Law Review (1994); "The Restatement, Third Products Liability, Section 2(b): Design Defect," Temple Law Review (1995); and "Constructing a Roof Before the Foundation is Prepared: The Restatement (Third) of Torts, Product Liability: Section 2(b) Design Defect," Michigan Journal of Law Reform (1997). Vandall teaches first-year torts and advanced courses in products liability and torts. 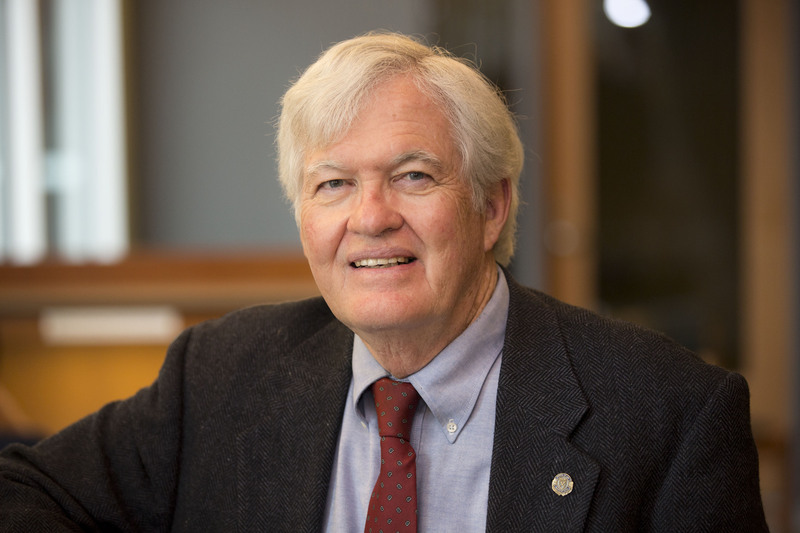 A member of the Emory faculty since 1970, Vandall has served as scholar-in-residence at the Institute of Advanced Legal Studies at the London School of Economics. Vandall was the Roger Traynor research professor at the University of California, Hastings College of Law during 1993. Torts, Cases, Problems and Questions (2012). Strict Liability: Legal and Economic Analysis (1989). Police Training for Tough Calls: Discretionary Analysis (1976). "Why We Are Outraged: An conomic Analysis of Internet Gambling," 7 University of Richmond Law Review (2008). "A Preliminary Consideration of Issues Raised in the Firearms Sellers Immunity Bill," 38 Akron Law Review 113 (2005). "A Winning at Craps: Are Casinos Vulnerable to State Suits for Social Costs. A Preliminary Analysis," 25 Manag. Decis. Econ. 205 (2004). "Constricting Products Liability: Reforms in Theory and Procedure," 48 Villanova Law Review 843 (2003). "A Call for an Accurate Restatement (Third): Design Defect," Memphis Law Review (2003). Keynote and welcoming speaker, Academy of Business and Retail Management Conference, New York City (March 30-31, 2015). The theme of the conference was international business and economic development, with attendees from 23 countries including Saudi Arabia, England, Nigeria, South Africa, UAE, US, and Canada. Keynote speaker, International Conference on Business and Economic Development, co-hosted by the Academy of Business and Retail Management and the Journal of Business and Retail Management Research, in New York City (March 30, 2015).